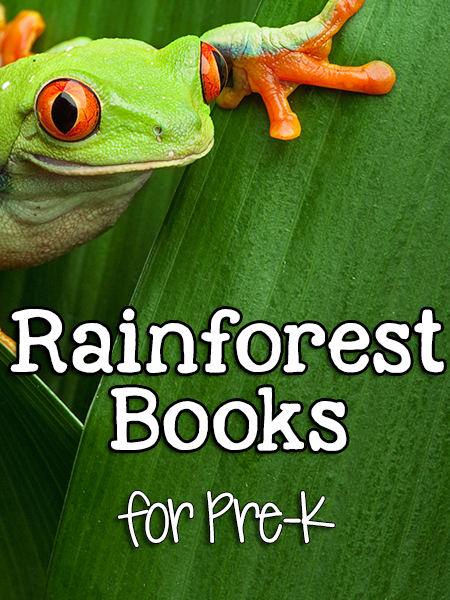 These are our favorite books about Rainforest (Jungle) Animals for Pre-K kids. This list contains Amazon affiliate links. 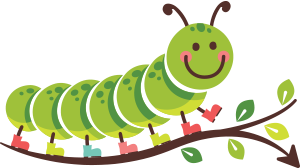 Visit the Wild Animals Activities page for lots of Preschool & Pre-K lesson ideas. This book is out of print, but I love it! My class always loves it each year. You can still buy it on Amazon Marketplace as a used book. This book is not about the rainforest, but it is about monkeys, and a fantastic must-read book for early childhood! I think your ideas on rainforest was great. 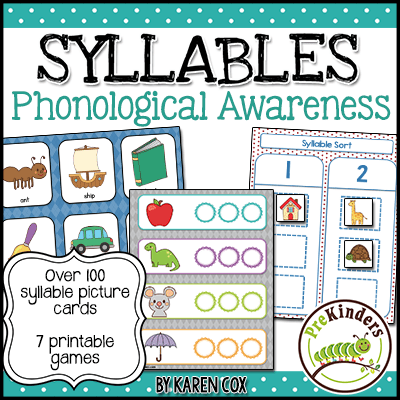 Any suggestions your could offer me for my preschoolers would be great.